Keep your nails long and healthy with these amazing products that actually work! 1. 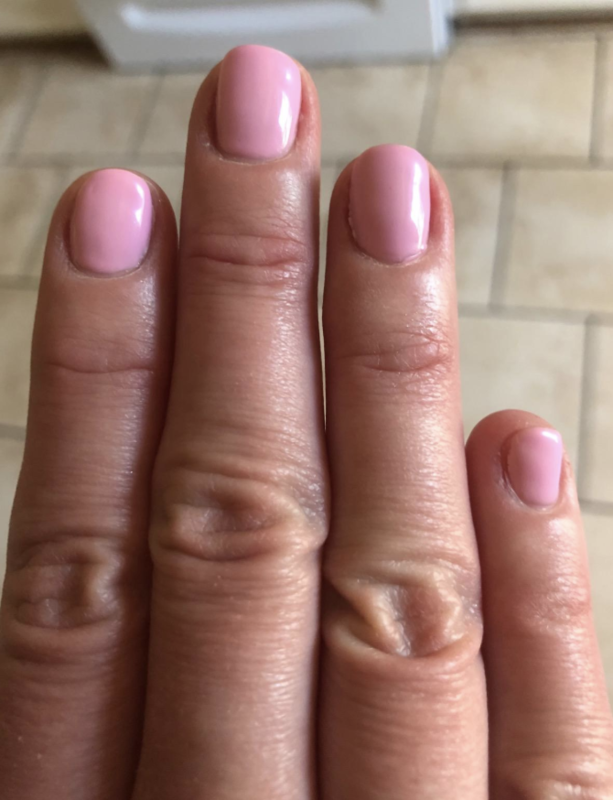 Cutex All In One Strengthener Nail Treatment adds a layer of protection to your nails so they become harder and don't break or stain from polish. And it makes your manicure last a little longer than if you use any old base or top coat. 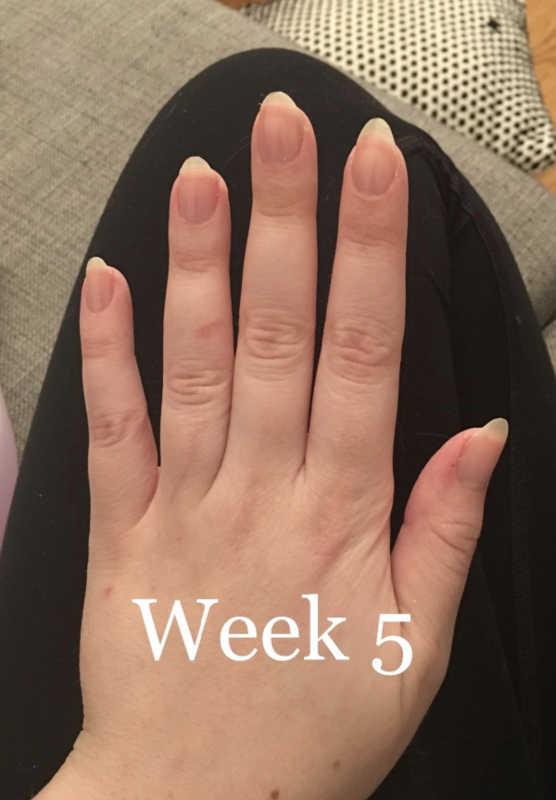 I've been using this for about 3-4 months now and I've totally seen the difference in my nails. 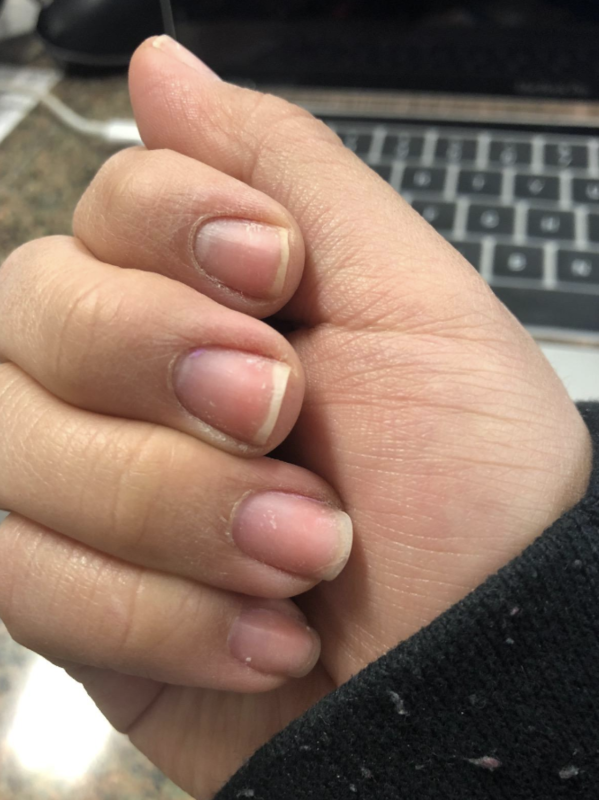 My nails usually grow very long (especially on my left hand) but once they get to a certain length, they would chip or break. Now since I've been using this strengthener, not only do my nails not break when they get longer, they also are harder, and my polish lasts longer. Most of the time I use this strengthener as a base coat, but there are times when I use it as a top coat as well. 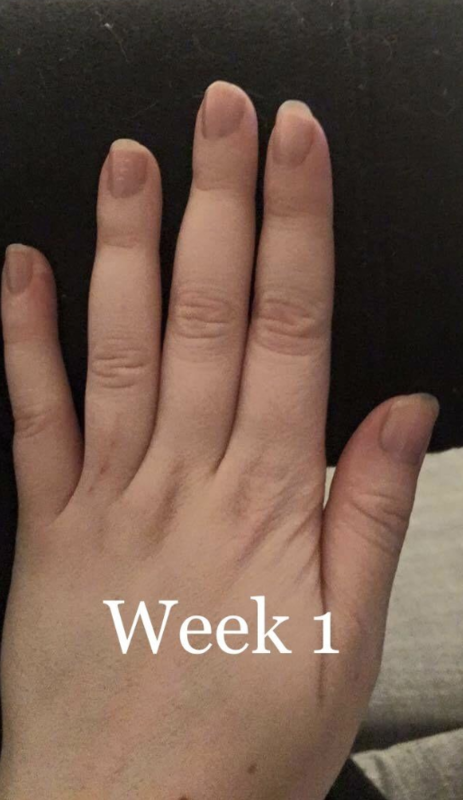 Either way, I've definitely have seen a difference in my nails and I will continue to use this no matter what! 2. KBShimmer Just Beachy Mani Shot will give you the same salon manicure feeling and results at home. Each mini bomb is infused with cocoa and shea butters, luxurious jojoba, and pure olive oil to moisturize your skin and nails. And it'll also soften your cuticles and get them ready for gentle removal! This is another one of my favorite DIY manicure products to keep your nails and skin hydrated and healthy. 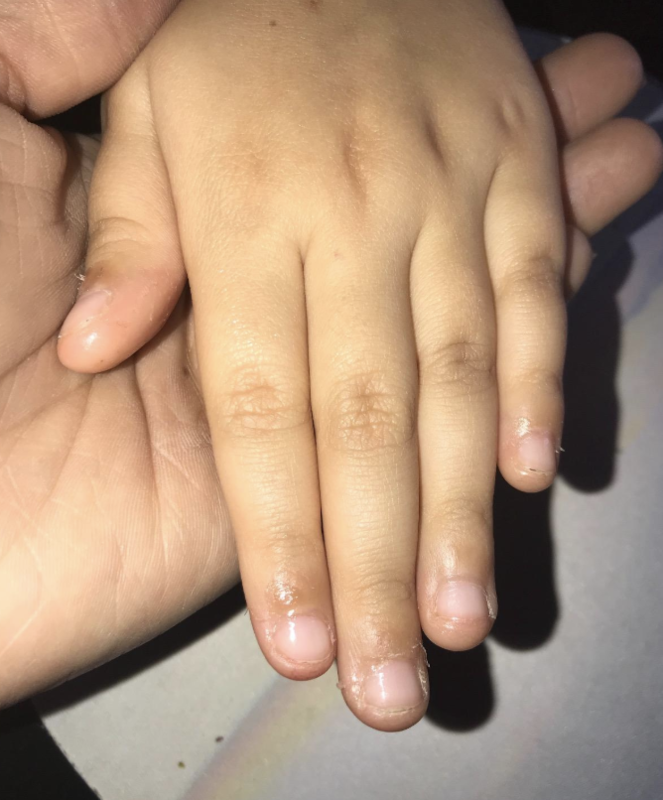 All you have to do is fill up a bowl with warm water, drop the shot in, wait about 30-60 secs for it to fizz up, and then get to soaking those cuticles! The Just Beachy Shot will also make you feel like you're on a tropical island vacay while you're pampering yourself! It has sweet beachy, floral, and fruity fragrance you'll love. You can also use these for your feet too! Get it from KBShimmer for $2.50. And check out more scents of the KBShimmer's Mani Shots. 3. 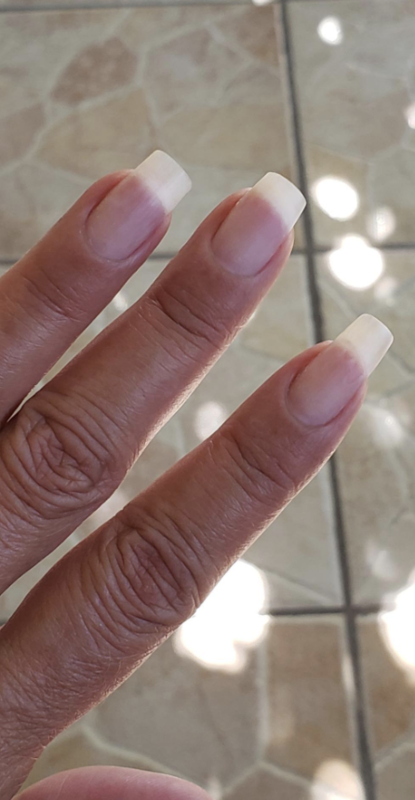 CND Solar Oil is made with a natural blend of jojoba oil, sweet almond oil, antioxidants, and vitamin E to penetrate damaged and flaky nails for a healthy look and feel. 4. Cutex Nourishing Nail Polish Remover is formulated with apricot kernel oil, vitamin E, and flaxseed oil to gently but effectively remove stubborn nail polish without over-drying your nails and cuticles like pure acetone removers do. Get it from Walmart for $1.97 or Amazon for $6.27. 5. 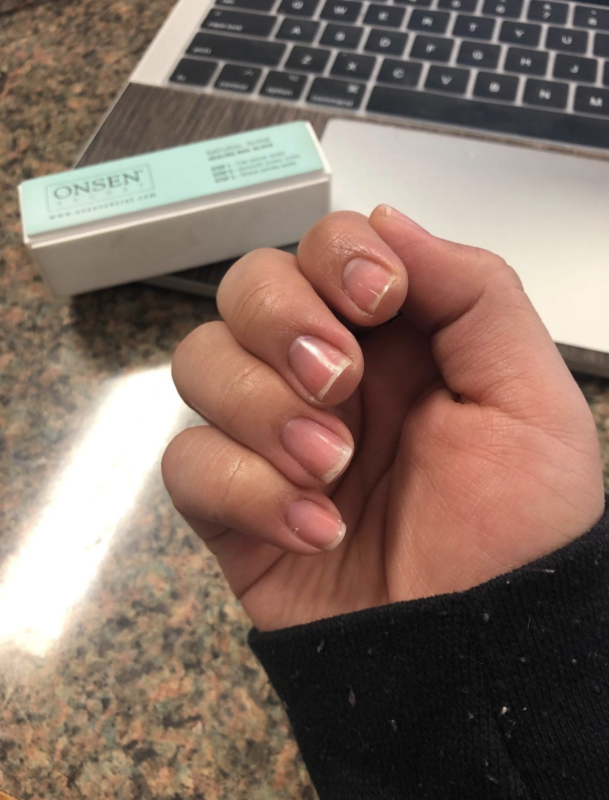 Onsen Secret Nail Buffer Block files, smooths, and shines in just three steps. It'll remove polish stains, improve nail bed blood circulation, and polish ridges all in one! Get it from Amazon for $14.20 (available in seven combo options). 6. Le Mini Macaron Rose Nail Mask hydrates your brittle nails with lavender and rose extracts. Just like sheet masks on your face, these give your nails a much-needed boost of moisture. And guess what, you can still use your phone while you have them on! Get it from Ulta for $4.50. 7. CND RescueRXx is a daily keratin treatment to improve nail conditions like splitting, peeling, and white patches in just about in a week. You should apply this to your bare nails only, massaging into nails and cuticles, twice a day. Get it from Ulta for $19.90. 8. Nail Tek Nail Recovery Kit is a three-step system that'll restore soft and peeling nails back to a healthy state by sealing layers and promoting strength and flexibility. The kit comes with a ridge filler foundation, an intensive therapy strengthener, and cuticle oil. 9. Sally Hansen Complete Salon Manicure polishes are infused with keratin to help make your nails stronger while giving you vibrant, chip resistant, and salon-quality color that'll last up to 10 days. This product is formulated without parabens, phthalate, and aluminum. Get it from Amazon for $4.24+ (available in 44 colors and three sizes). 10. 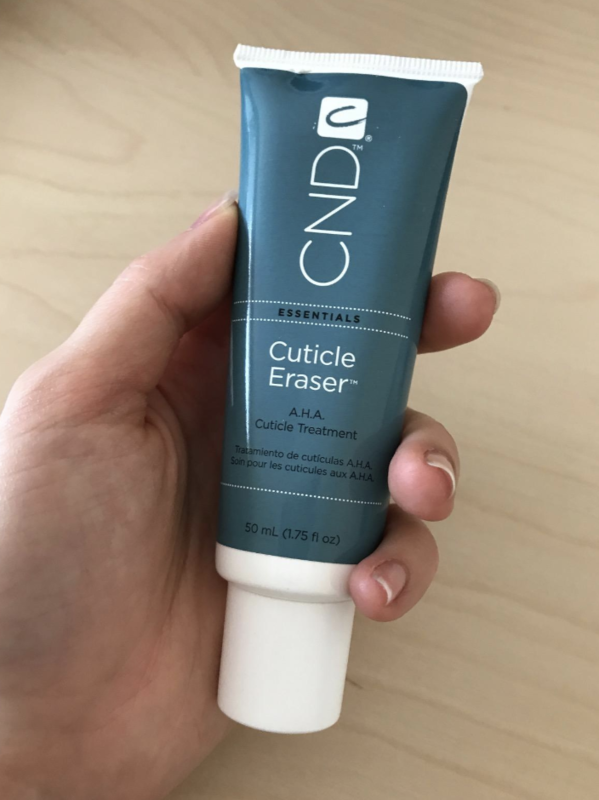 CND Cuticle Eraser gently removes your overgrown cuticles so you don't have to worry about sitting through a painful salon manicure (or even multiple). 11. 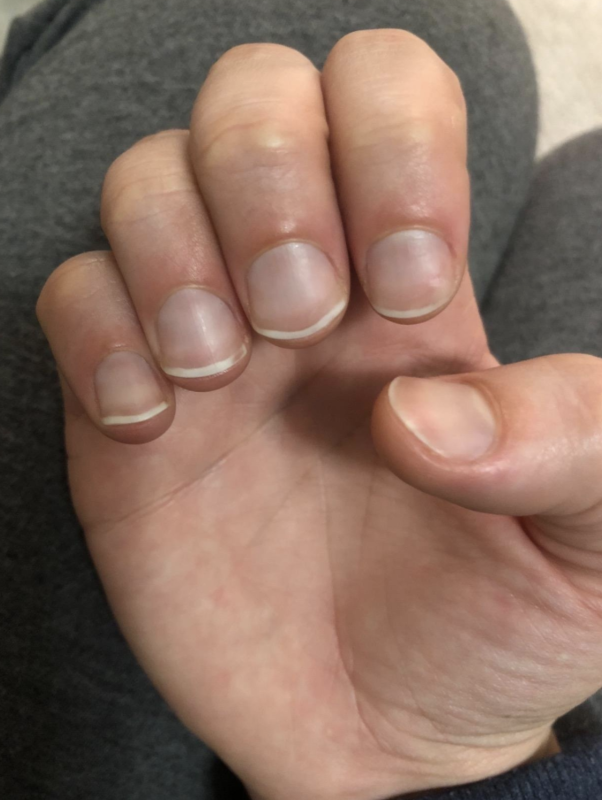 OPI Maximum Strength Nail Strengthener is formulated with hydrolyzed wheat protein and calcium to prevent breakage and make your nails harder and longer. This can be used by itself as a stand-alone treatment or as a base coat alternative. 12. Sephora Collection Tough As Nails Deluxe Kit has everything you need for a DIY manicure on the go. 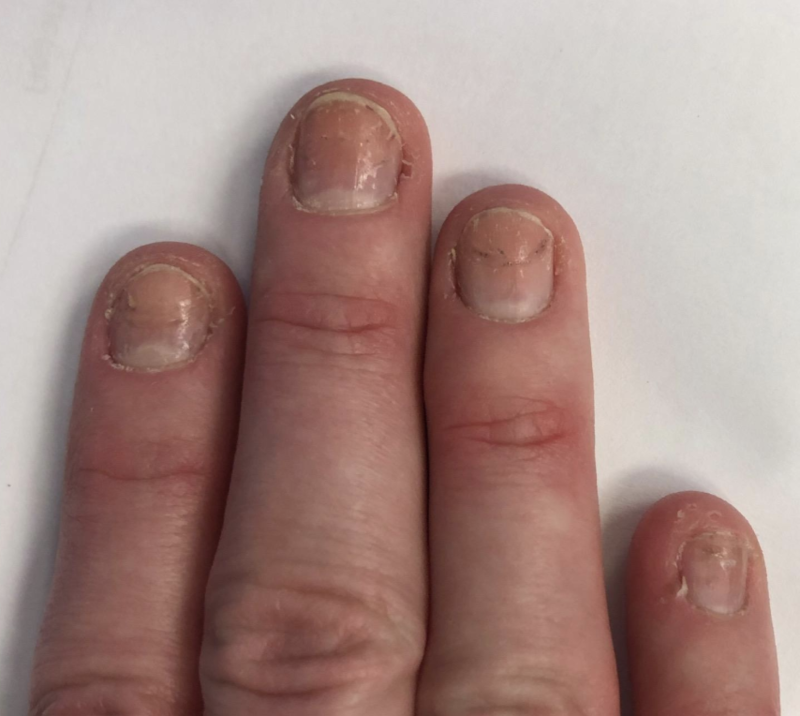 Clip your hangnails, broken nails, or rigid cuticles no matter where you are! This product is cruelty-free and includes a cuticle nipper, an angled nail clipper, scissors, a nail clipper, a double-ended cuticle trimmer/pusher, a cuticle trimmer, and a toenail clipper. 13. 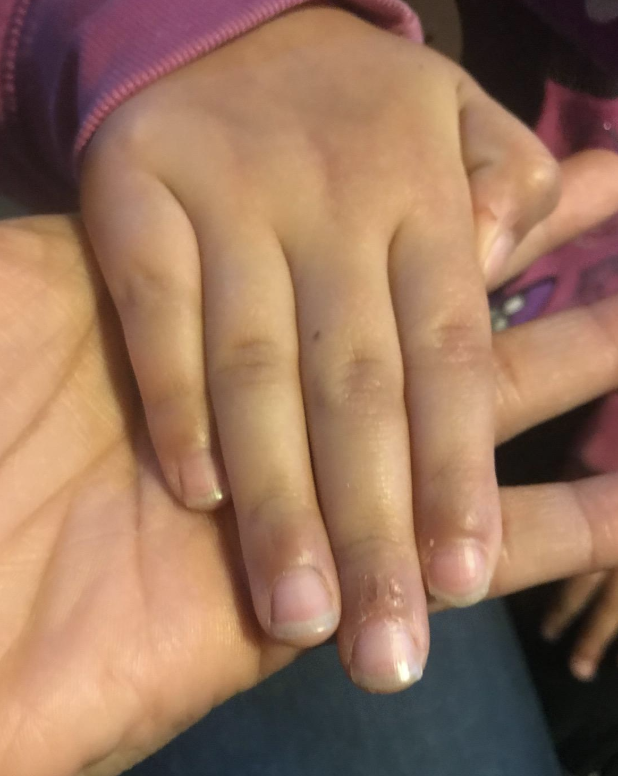 Bee Naturals Cuticle Oil prevents and heals torn cuticles and hangnails with a natural tea tree, olive oil, avocado oil, castor bean oil, and vitamin E formula. 14. Sally Hansen Hard As Nails Strengthening Top Coat seals in your polish color and helps to prevent nail breakage. This will keep your manicures healthy while lasting longer than before. Get it from Target for $3.49 or Amazon for $4.93. 15. 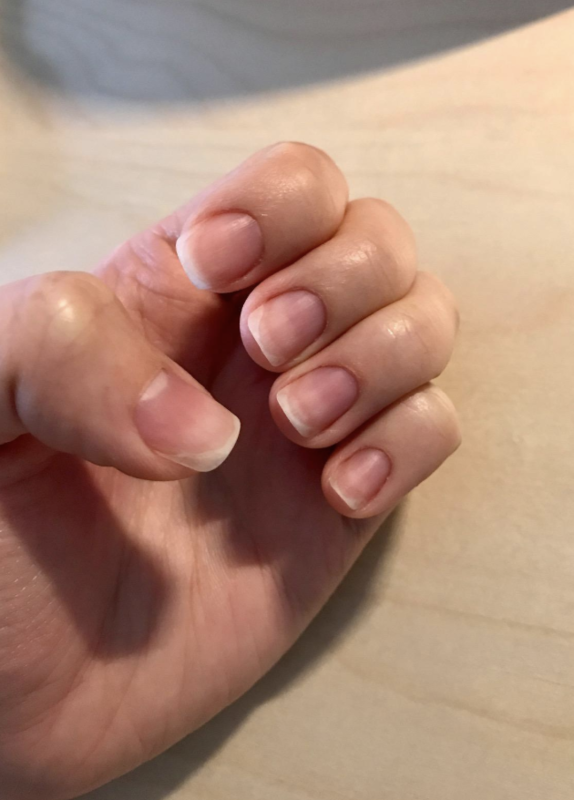 Sally Hansen Nailgrowth Miracle Serum is enriched with a peptide serum and biotin to accelerate nail growth and eliminate brittleness. Get it from Amazon for $7.41 (available in a two-pack; also available in a single bottle). 16. Burt's Bees Cuticle Cream softens your cuticles with a 100% natural blend of sweet almond oil, cocoa seed butter, and a lemony fresh scent. It's perfect to use if you hate chemical smells. Get it from Amazon for $17.67+ (comes in a pack of three or six). 17. Tweezerman Dual Surface Nail Brush is two-sided, with soft bristles on one side for the top of your nails and short stiff bristles on the other side to clean under your nails. 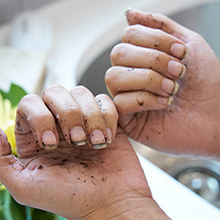 It's great for those who garden or work with their hands to get rid of dirt for a clean look and feel. Get it from Amazon for $6.27. 18. 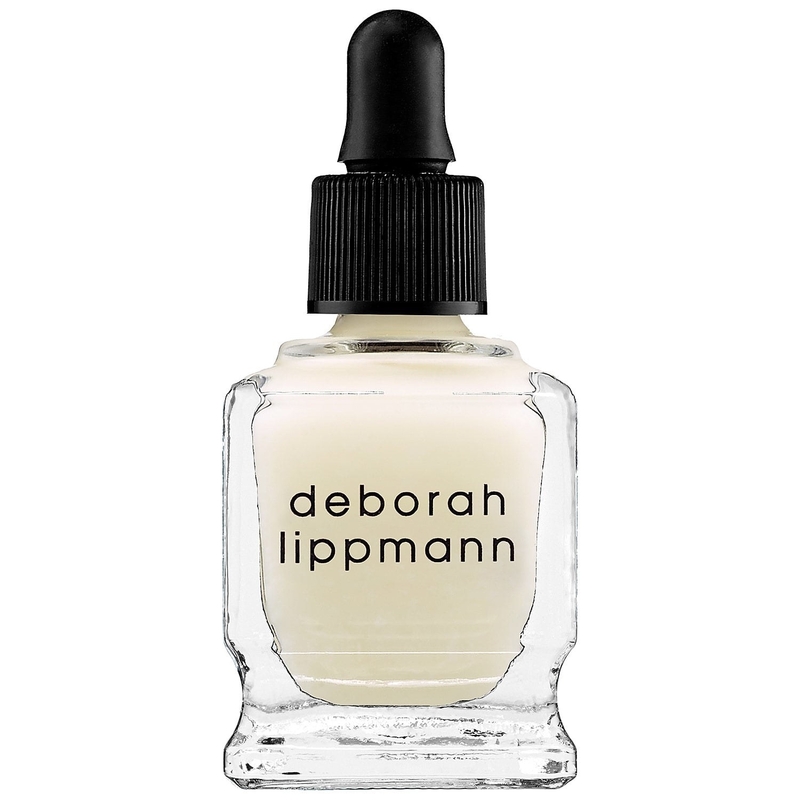 Deborah Lippmann Exfoliating Cuticle Remover smoothly sheds dead and dry cuticle skin, making it easier and less painful to remove or push back. This product is cruelty-free and formulated without formaldehyde, dbp, or camphor! Get it from Amazon $18.98+ (available in four sizes). 19. Onyx Professional Hard As Hoof Nail Strengthening Cream prevents splits, chips, and tears of even the most severe cases while making soft nails harder — all with a delightful coconut scent. 20. Seche Keratin-Infused Cuticle Oil will not only repair and heal dry cuticles, but it will help your nails grow with a sweet almond scent. Get it from Ulta for $7.46 (originally $9.95) or Amazon for $10.95. 21. And Mavala Switzerland Stop Nail Biting Polish prevents you from biting your nails with a gross and bitter (but harmless) taste. 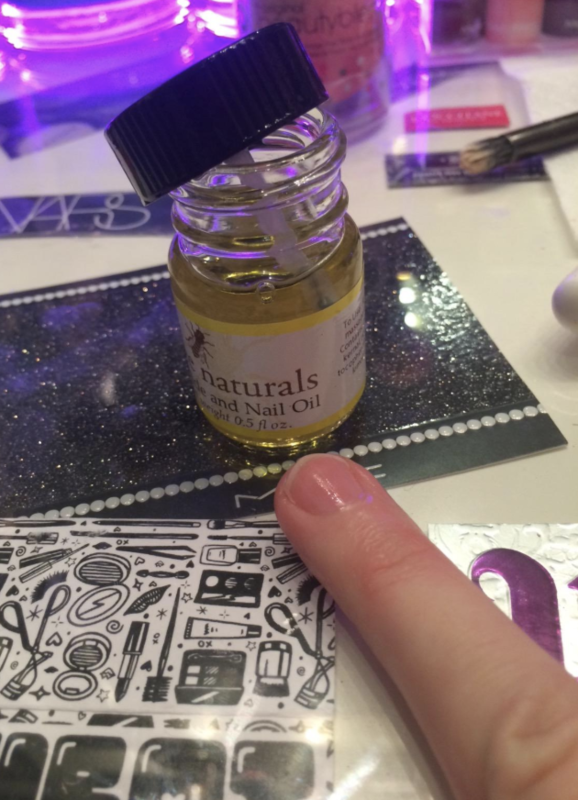 Your nails can finally grow healthier and longer after using this. Read our closer look at the Mavala Switzerland Stop Nail Biting Polish. And it's safe for children 4+ and adults. Get it from Amazon for $15.50+ (available in three pack sizes).